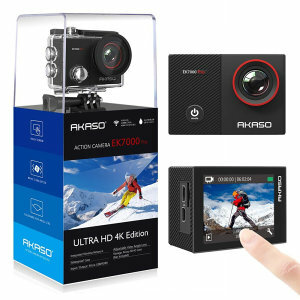 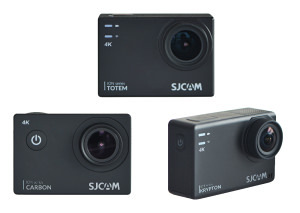 SJCAM has some budget-friendly 4K action cameras for you to take a look at offering great features at affordable prices. 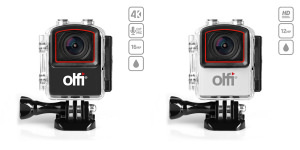 Olfi action cameras announce the arrival of two new additions to their range. 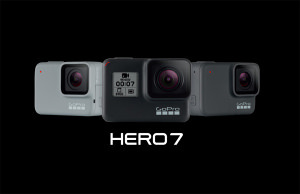 GoPro have announced the HERO7, featuring HyperSmooth video. 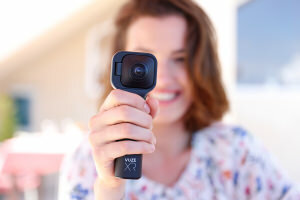 With the touch of a button, the Vuze XR transforms from capturing 360-degree footage to 180-Degree VR. 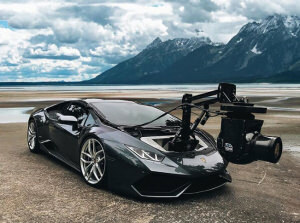 If you have a spare $800,000 you can purchase a Lamborghini with a really cool camera rig. 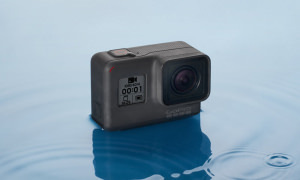 GoPro has introduced a new action camera that's more reasonably priced but doesn't shoot 4K. 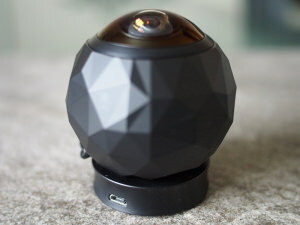 The 360fly is a waterproof action camera that records 360-degree video and it's currently available over on Amazon Uk for just £99. 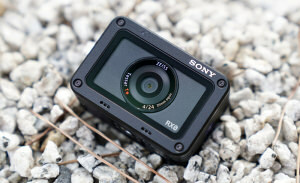 Thanks to the release of a camera control box, wired multi-view shooting capabilities are now available for the Compact RX0 Camera. 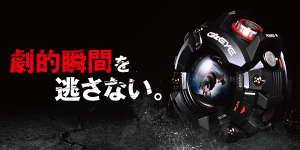 Casio Japan has announced a new ultra-tough action camera, the GZE-1, waterproof to 50m. 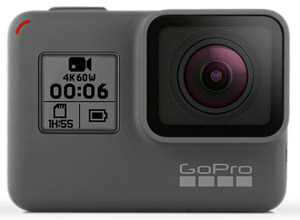 As anticipated, GoPro has released the HERO6 Black as well as the Fusion camera.